Where do ideas come from? Most people tend to think of inspiration coming from a wellspring, a static source, into which you can drop a bucket and pull out ideas. That doesn’t work for me. 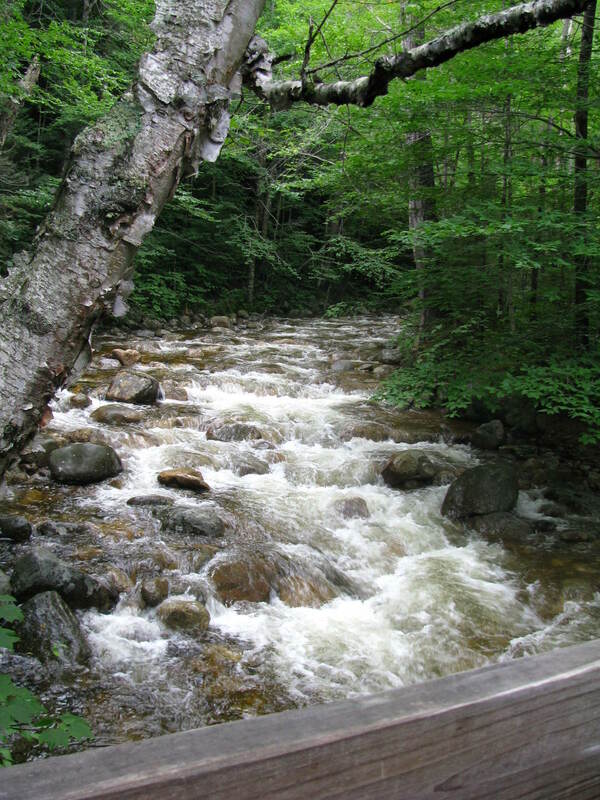 My ideas come from a river, its flow variable and unpredictable as New England weather. My mind freezes. I stand along the river bank and wonder if the waters still flow beneath the weight of frigid deadlines and snow drifts of self-doubt. I tell myself I must stand still, I must breathe, I must listen. And there it will be. That faint tinkle, my river’s chime, there to remind me life, ideas, words, still flow underneath. Sometimes the seasons will each last a few days, a month, maybe more. And sometimes I get to experience all four seasons within a single day.